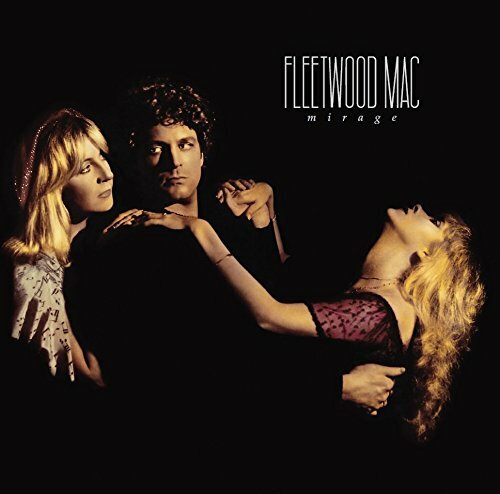 Originally released in 1975, Fleetwood Mac' s self-titled release marked the addition of Lindsey Buckingham and Stevie Nicks into the band' s line-up. 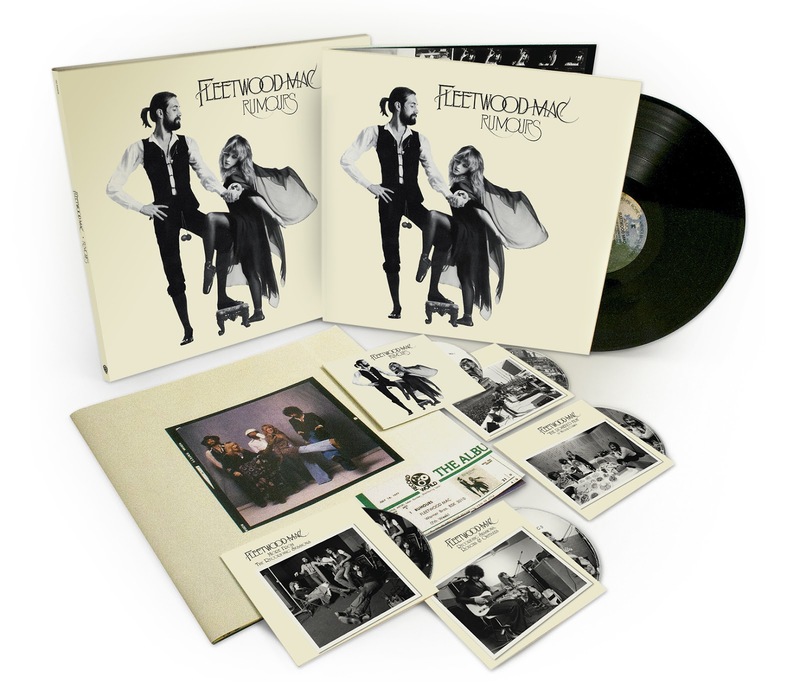 Earlier this year it was reissued deluxe edition, featuring previously unreleased alternate recordings. 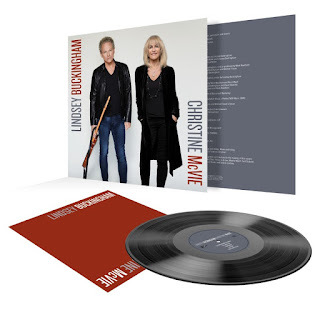 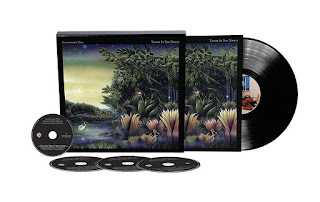 Following the format of previous Fleetwood Mac RSD releases (for Tusk, Mirage and Tango In The Night), this RSD we will release a 1LP album of alternate takes mirroring the original album, from the "Fleetwood Mac" deluxe edition. 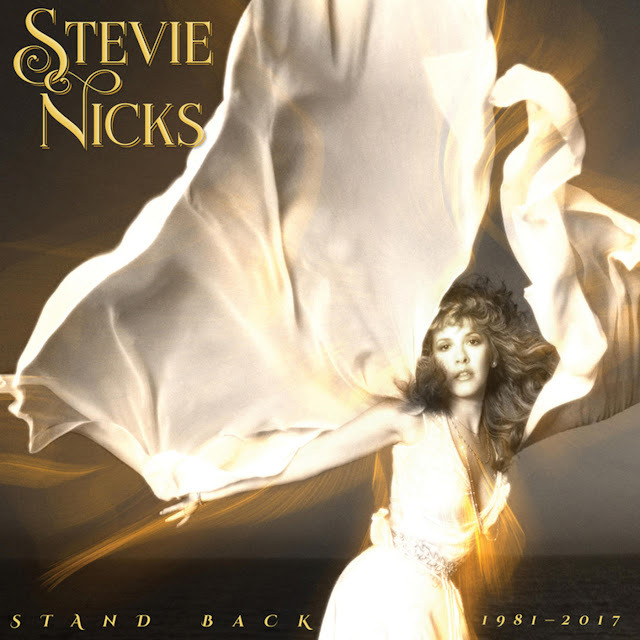 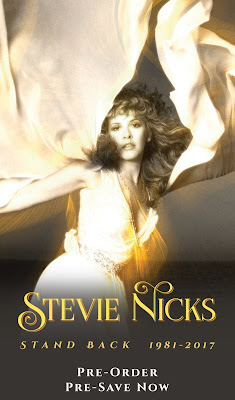 Alternate takes include early versions of "Monday Morning", "Landslide", "Rhiannon" and "World Turning". On vinyl for the very first time. 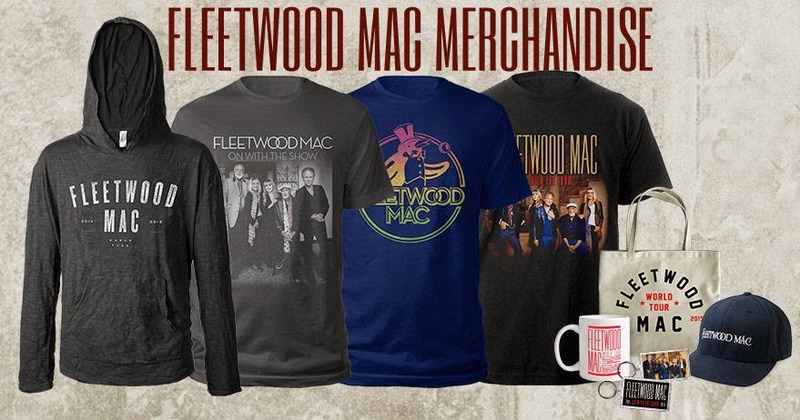 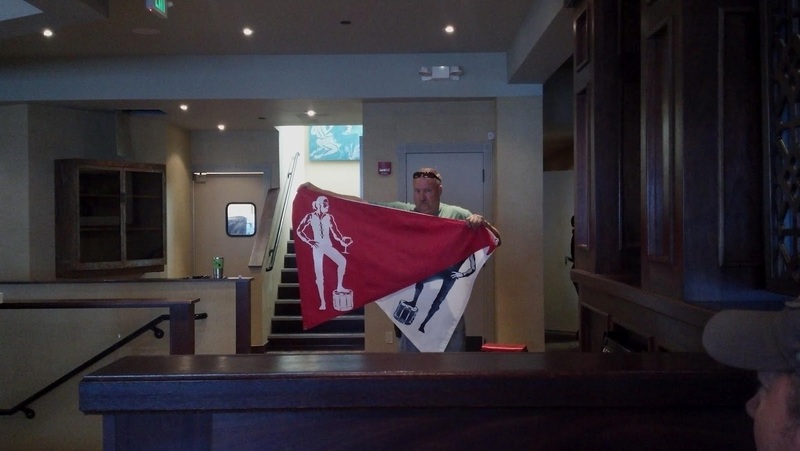 If you attended Fleetwood Mac’s last concert in Nashville back in 2015, there’s at least one moment that probably stuck with you. 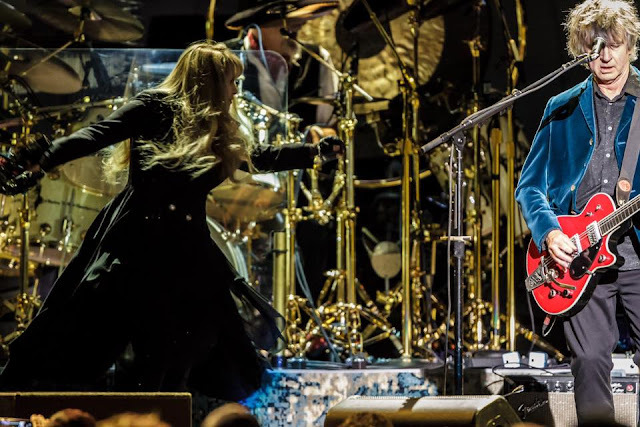 In the middle of performing “Landslide,” Stevie Nicks and Lindsey Buckingham paused for a moment and held hands. 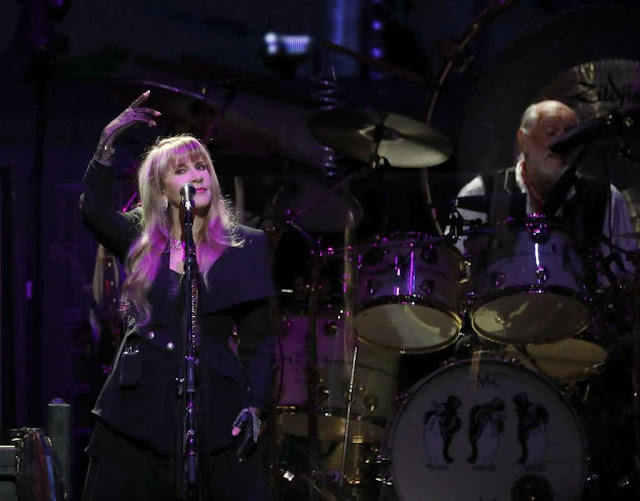 The crowd roared at the gesture, knowing these two had weathered more than 40 years of ups and downs together, both personal and professional. 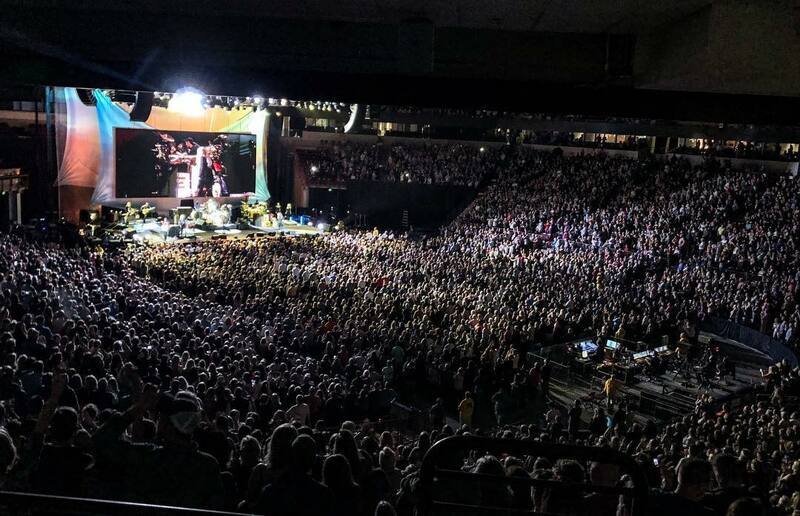 That audience would have cheered even more loudly if they'd known how the next few years were going to go. 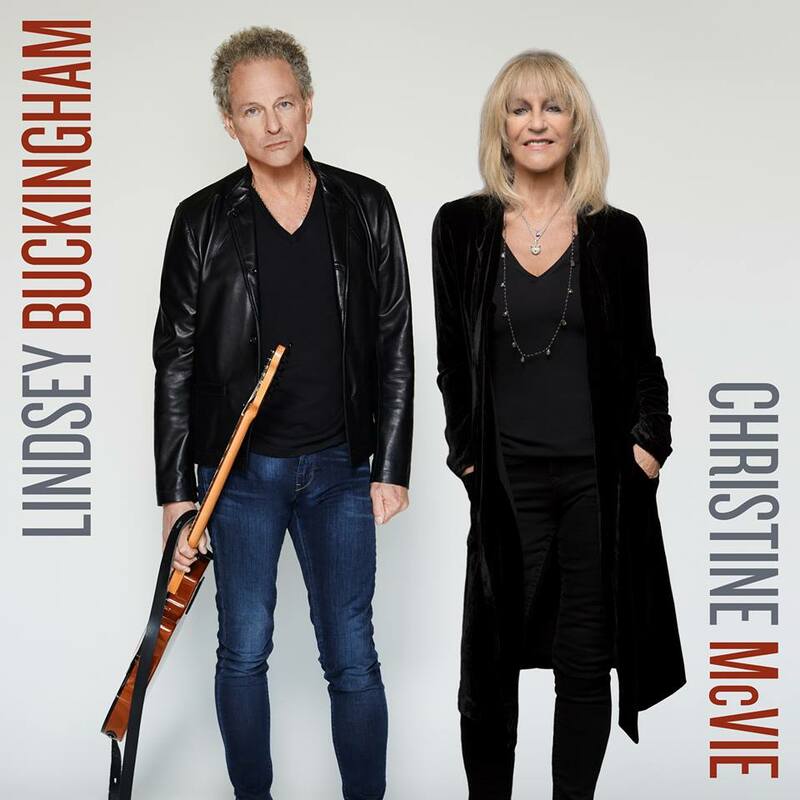 Ahead of the legendary rock band’s latest tour — which stopped at Nashville’s Bridgestone Arena on Wednesday — Buckingham and the rest of the band acrimoniously parted ways. In concert, his absence is impossible to ignore (unless you’re the members of Fleetwood Mac, who didn’t so much as hint at his existence on Wednesday). 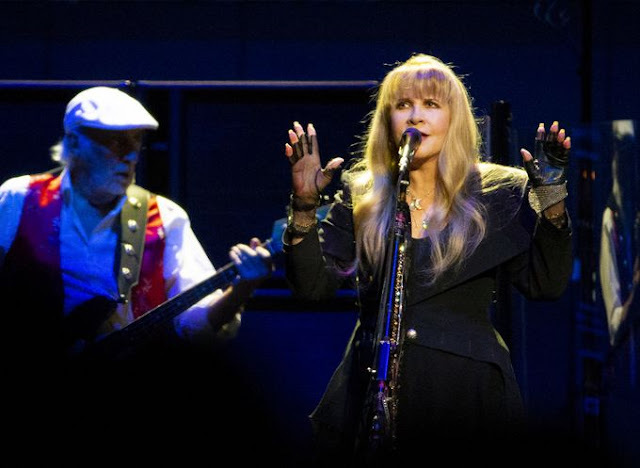 On the other hand, it’s a challenge that has reinvigorated the band as a live act, more than 50 years after it formed. It was a homecoming of sorts for Heartbreakers guitarist Mike Campbell, who along with Neil Finn replaced Lindsey Buckingham in the band. Most reviews of a legendary rock band that’s been around half a century don’t lead with the replacement guitarist who joined last year. 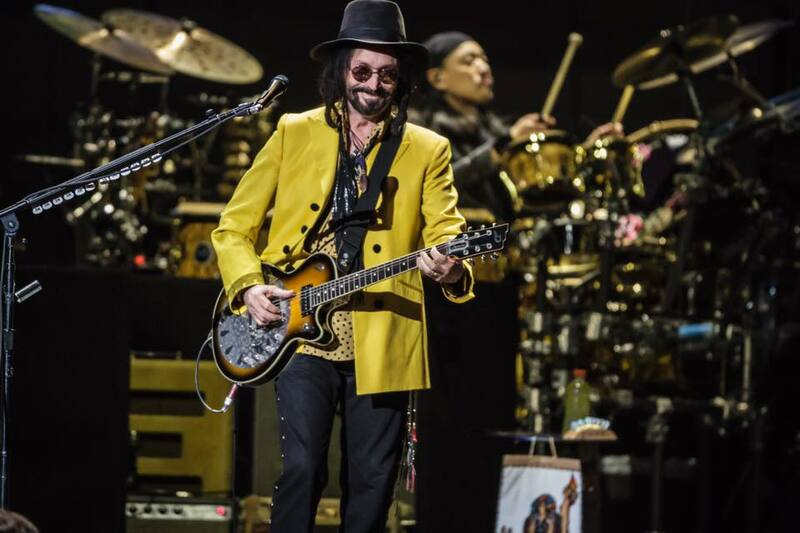 But this is Florida, and the heck if we’re not kicking it off with Mike Campbell. 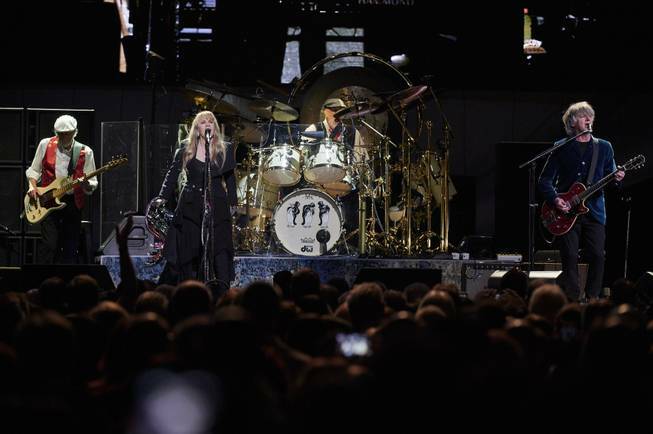 "I gotta say, for myself personally, it’s so good to be back in the state of Florida where I grew up," the Fleetwood Mac guitarist -- man, that still sounds so weird -- told 17,000 fans midway through Monday's sold-out concert at Amalie Arena in Tampa. "Orlando, Jacksonville and of course Gainesville, where I started my band many years ago with my friend Tom." And with the ovation that followed, the Heartbreaker hero removed his hat, bowed, and, in his first Florida show since Tom Petty’s death, ripped through a version of the vintage Mac cut (and Heartbreaker favorite) Oh Well that would’ve made his late bandmate proud. 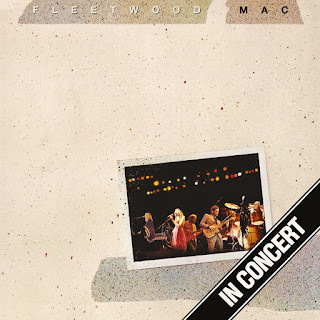 Gold dust and rust can coexist, right? 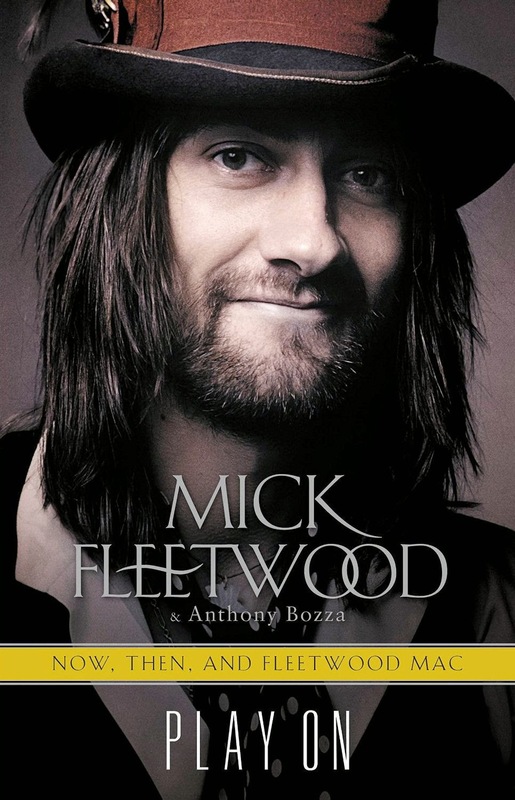 Forty-five minutes. 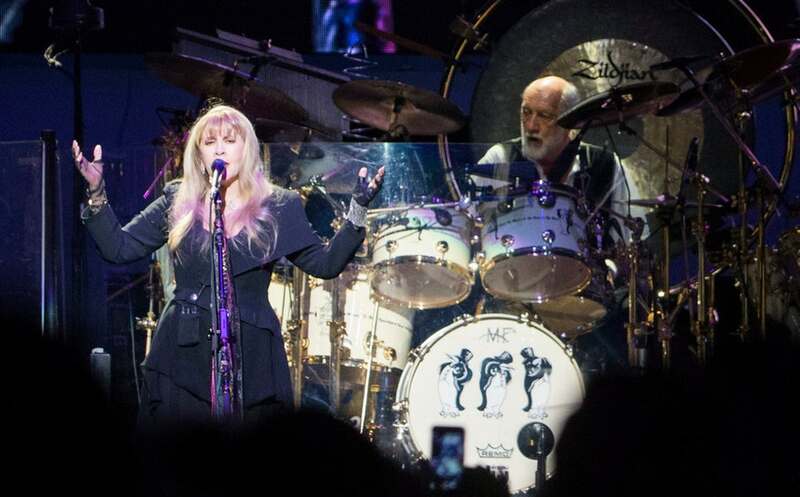 That’s approximately how long many Fleetwood Mac fans waited before heading to the facilities during the band’s sold-out, Monday night show at Tampa’s Amalie Arena. 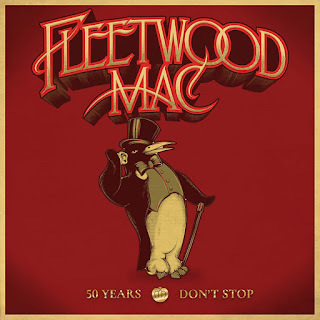 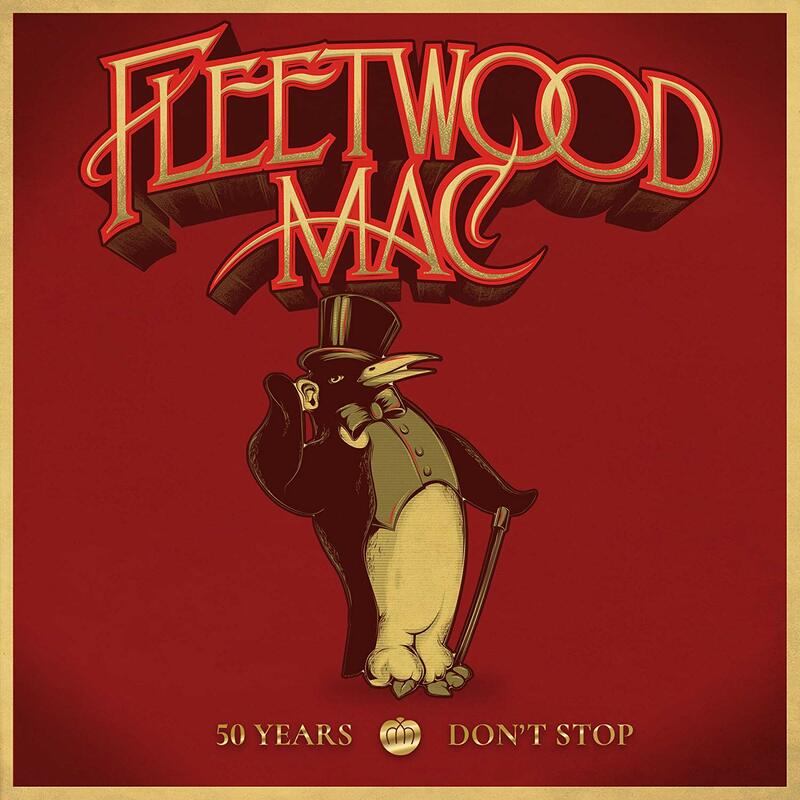 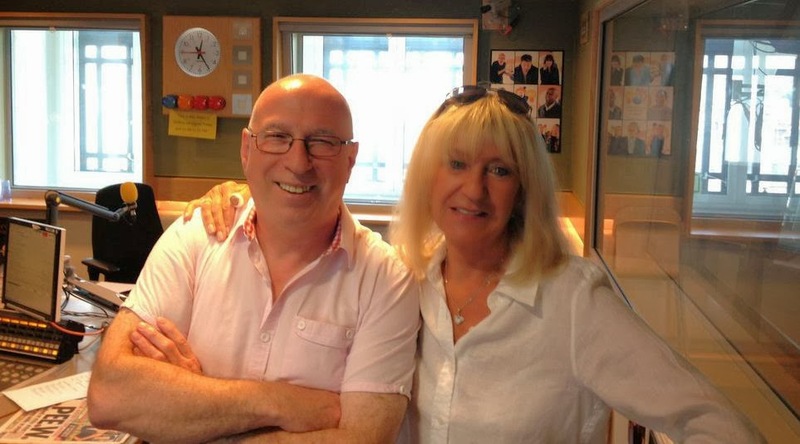 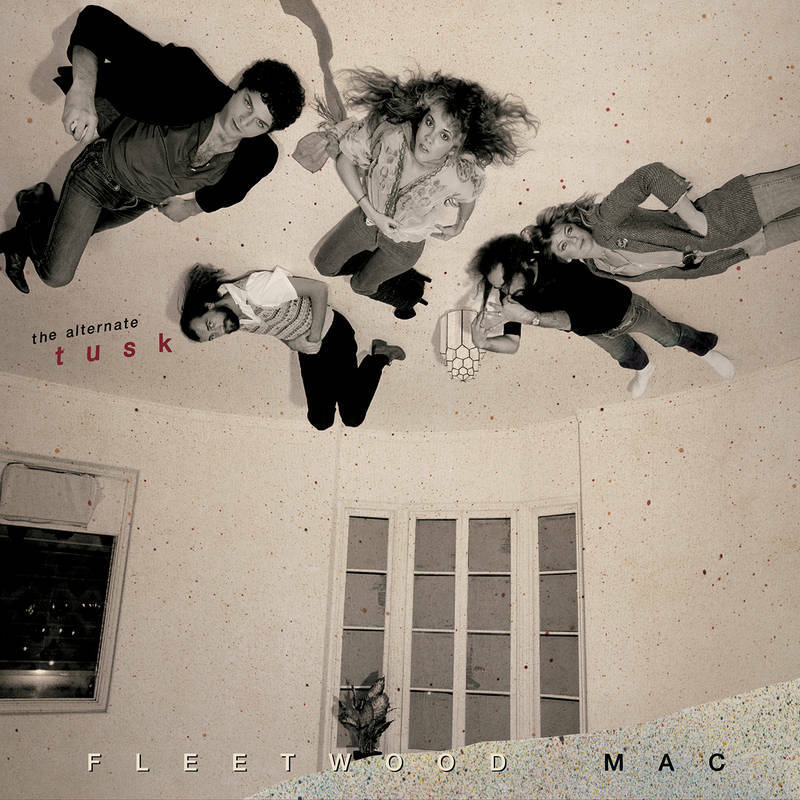 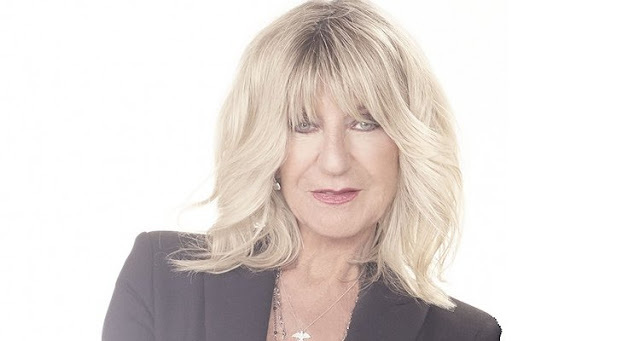 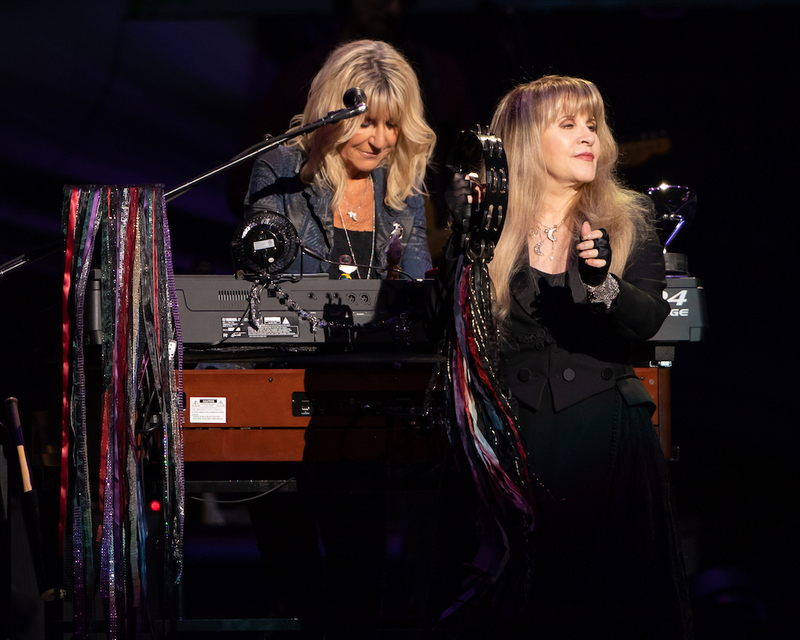 The exodus happened as Christine McVie and Crowded House’s Neil Finn (one of two newly minted Mac-ers) dusted off an old Fleetwood Mac cut from Kiln House. 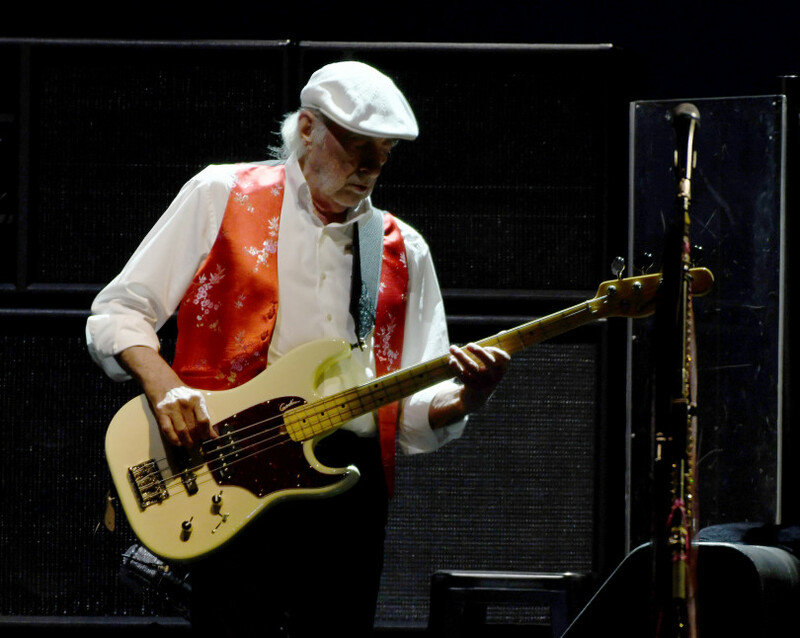 The band rarely played the song until last year. In fact, it’s been nearly half a century since the album it was pulled from was released. 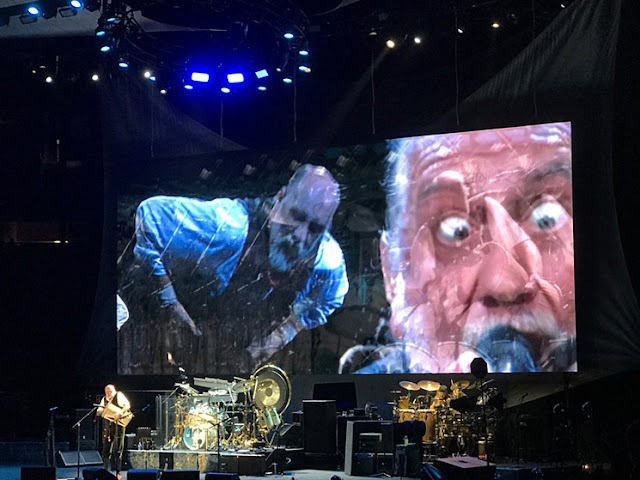 But last night was as good a time as any to find new levels of nostalgia. What happens when Fleetwood Mac says bye-bye Buckingham? 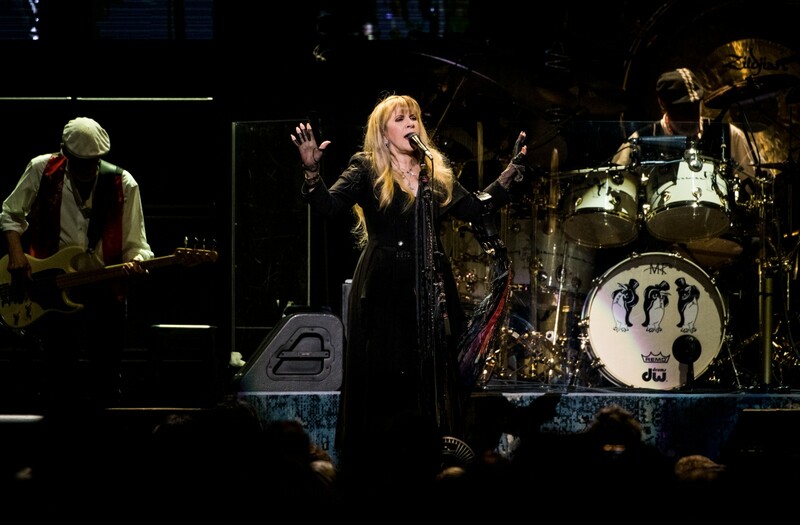 Fact: It takes two people to replace Lindsey Buckingham in Fleetwood Mac. 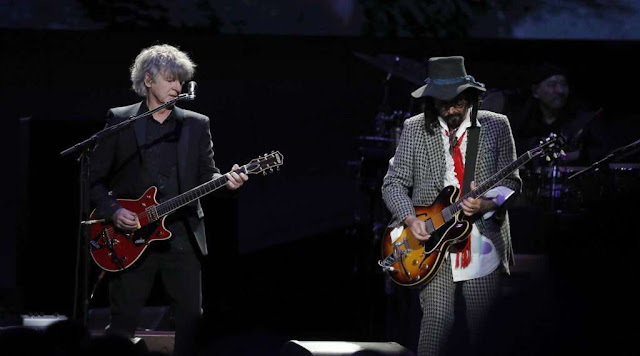 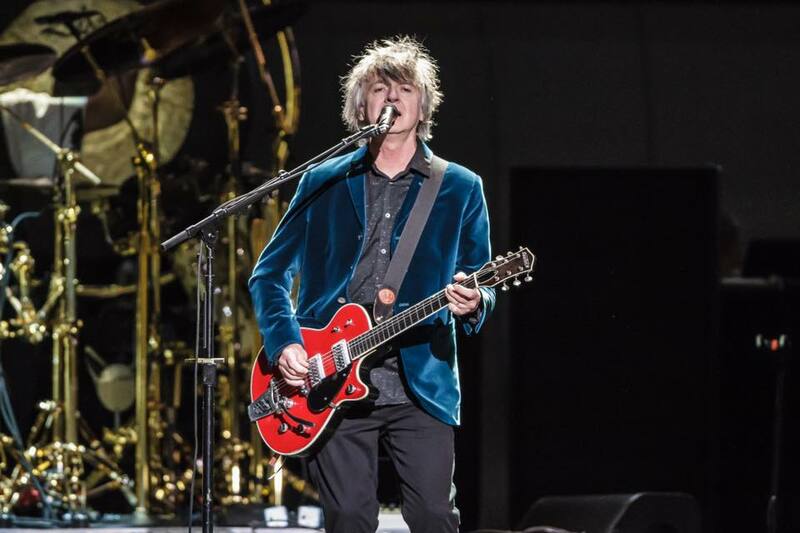 Opinion: Neil Finn of Crowded House and Mike Campbell of Tom Petty and the Heartbreakers did a fine job of it on Wednesday night at the BJCC’s Legacy Arena in Birmingham. 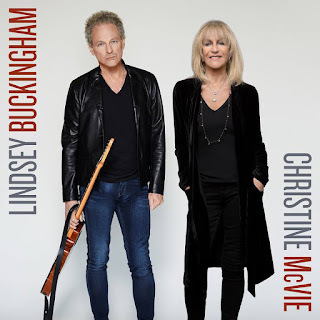 Confession: It’s difficult to evaluate the current incarnation of Fleetwood Mac without taking note of Buckingham’s absence. 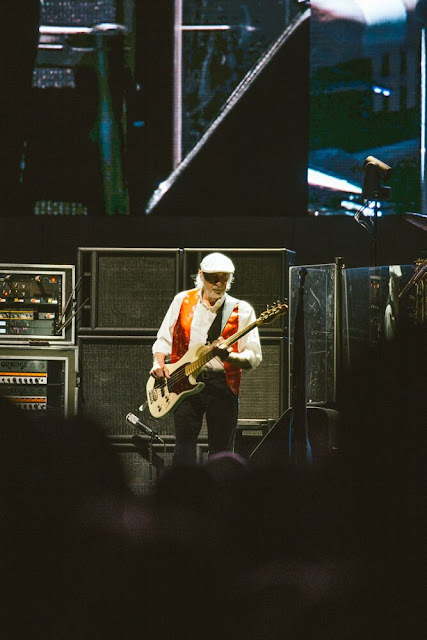 He made an indelible mark on the classic rock band during its heyday in the 1970s and ’80s, defining much of the music as a guitarist, songwriter and singer. 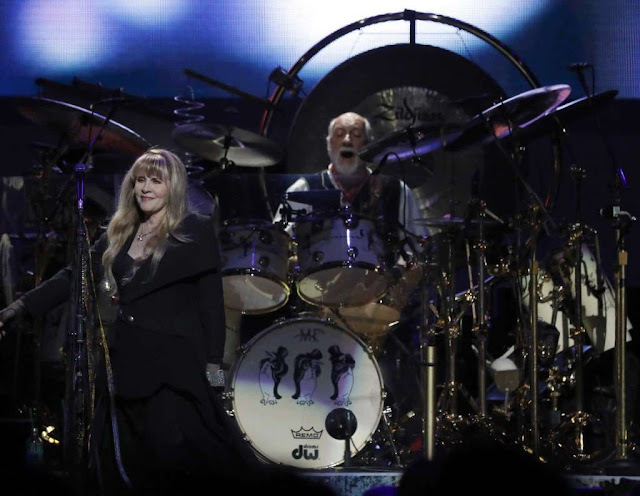 That’s not to diminish the contributions of the other band members -- Fleetwood Mac made its fame as a complex and multi-faceted piece of machinery -- but to say that Buckingham mattered. 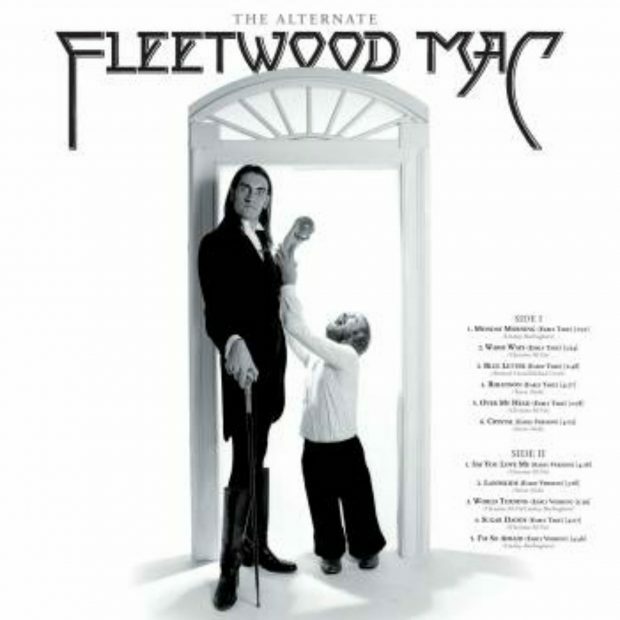 He definitely mattered. 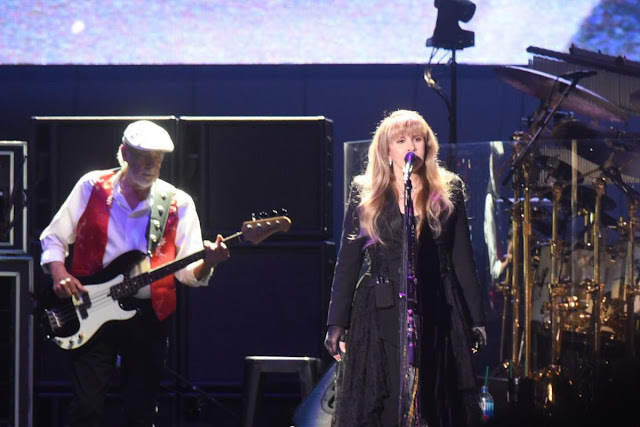 Now that Buckingham is absent from the roster -- he was fired by the other band members, filed a lawsuit, settled it and recently underwent emergency heart surgery -- Fleetwood Mac is a less thorny outfit. 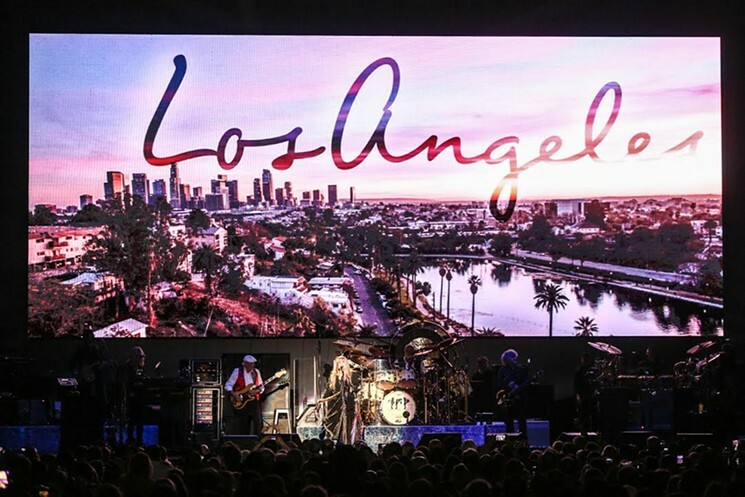 That can be regarded as a blessing or a curse, depending on your perspective. 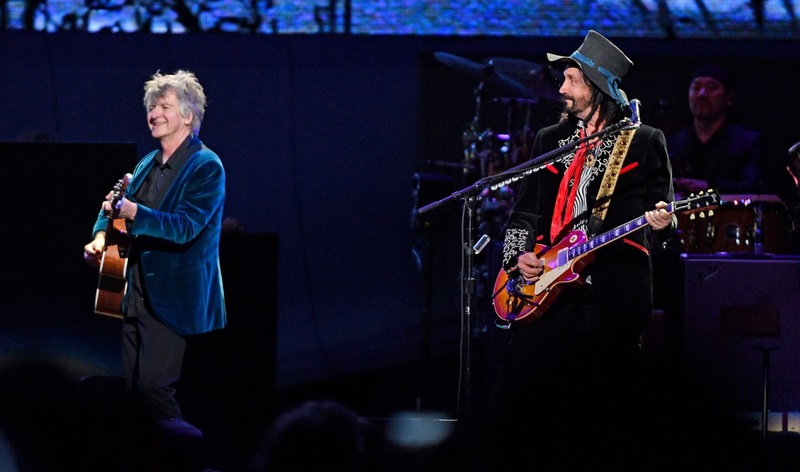 Creative tension fueled the band at its peak, and Buckingham was a key instigator of it. 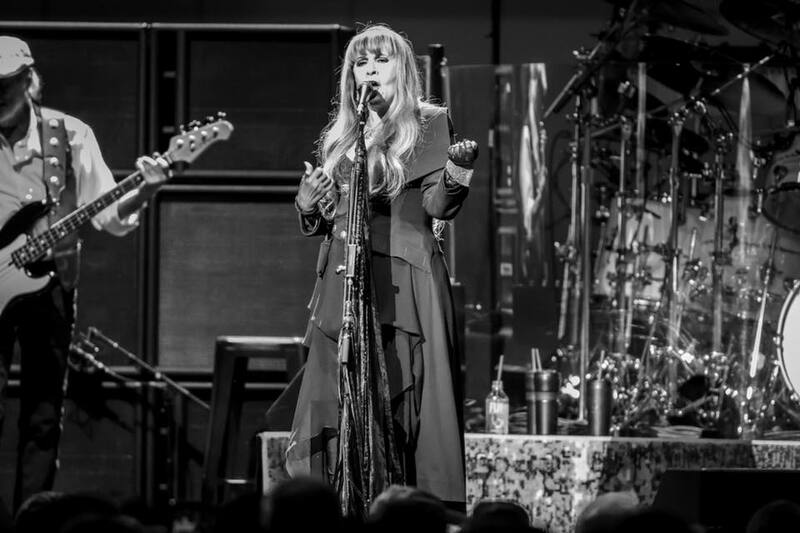 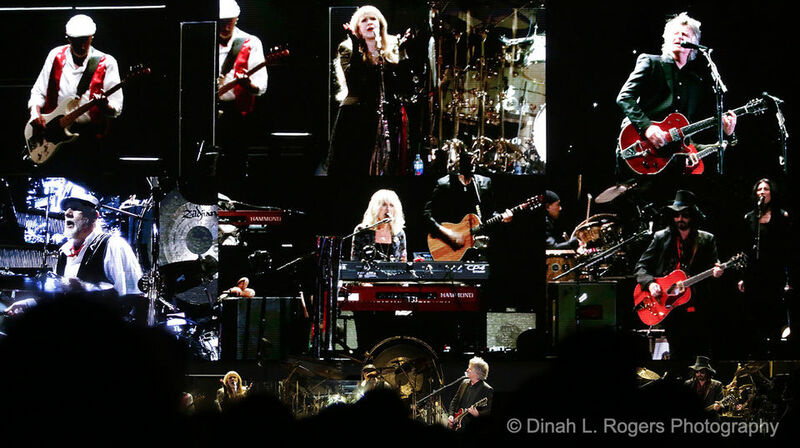 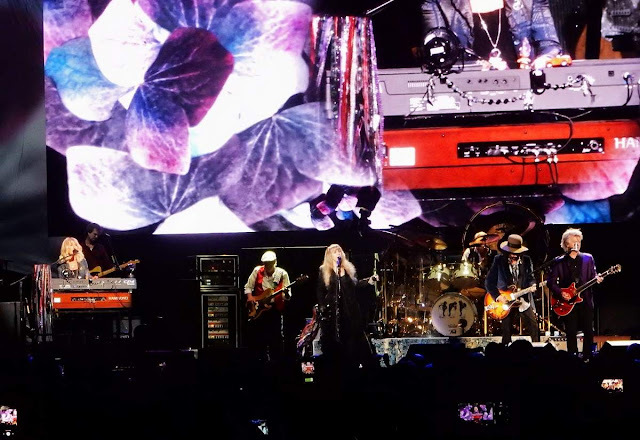 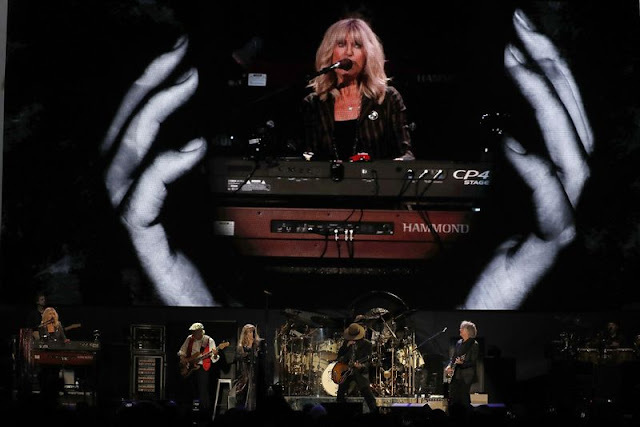 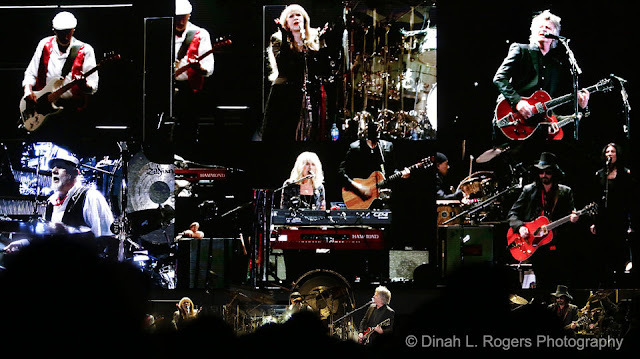 At Wednesday’s performance, the four remaining principals -- singer Stevie Nicks, singer and keyboard player Christine McVie, bassist John McVie and drummer Mick Fleetwood -- collaborated on stage in a polished, congenial, ultra-professional way. 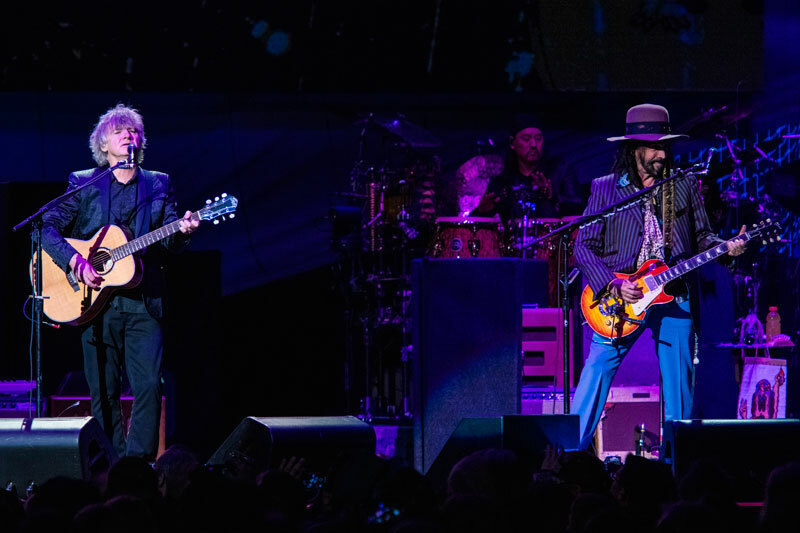 Nostalgia ran high during their 8:15 p.m. set, which featured 22 songs and lasted for more than two hours. Recasting Fleetwood Mac without him was a challenge, though he’d been absent from the group for an extended stretch before, and Fleetwood Mac’s 52-year history is interwoven with significant lineup changes. 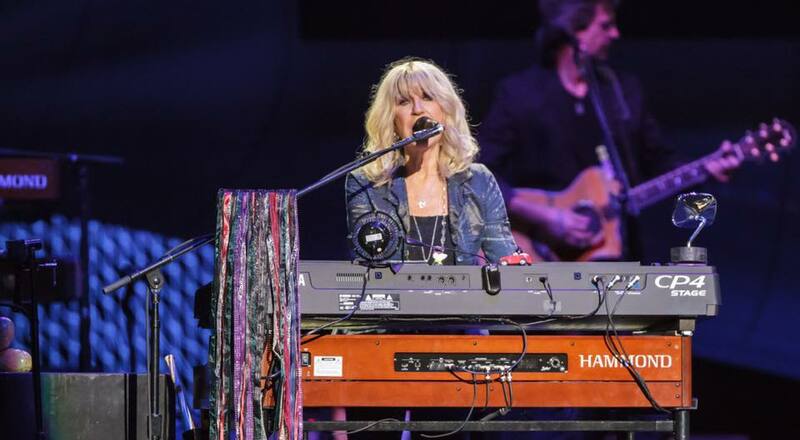 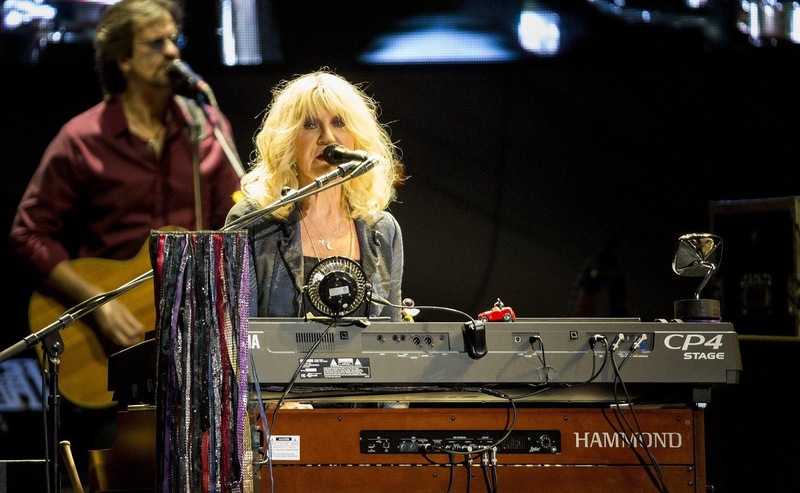 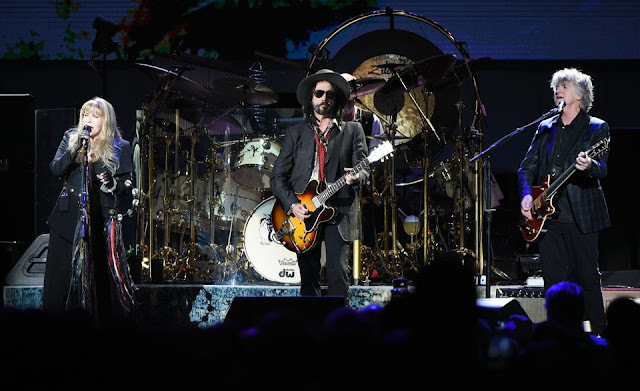 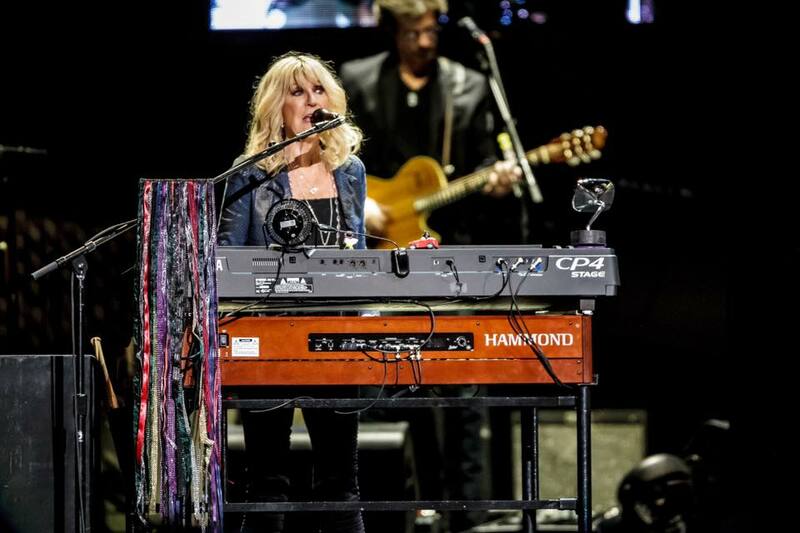 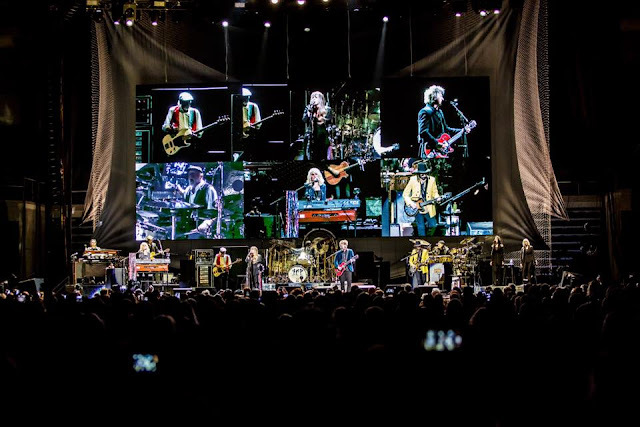 Drummer Mick Fleetwood, bassist John McVie, keyboardist Christine McVie and singer Stevie Nicks welcomed Crowded House leader Neil Finn and Tom Petty & the Heartbreakers guitarist Mike Campbell into the fold for this tour, which began last fall and continues through September of this year. Ouch! The newly revamped lineup of Fleetwood Mac that performed Saturday at San Diego State University’s Viejas Arena didn’t begin its concert by burning in effigy recently ousted guitarist and singer-songwriter, Lindsey Buckingham, at least not literally. Nor did the 51-year-old band — now touring with two new members in his place — display any Photo-shopped pictures of Buckingham being poked in the eye on any of the three video screens that bedecked the stage. A standout number from “Rumours,” Fleetwood Mac’s classic 1977 album, “The Chain” was co-written by Buckingham and the group’s four remaining veterans, drummer Mick Fleetwood and bassist John McVie (who co-founded the band), and three longtime members who joined in the 1970s — singer-keyboardist Christine McVie and singer Stevie Nicks, Buckingham’s former girlfriend. 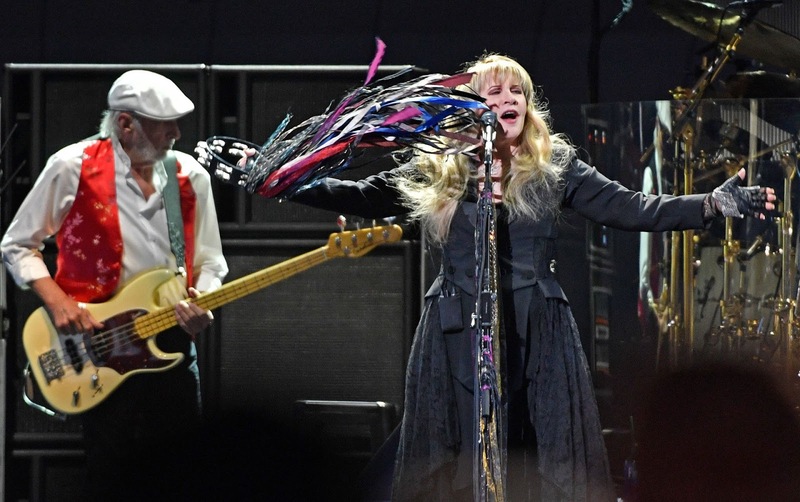 A love-gone-wrong song, “The Chain” is also tribute to tenacity and overcoming obstacles. 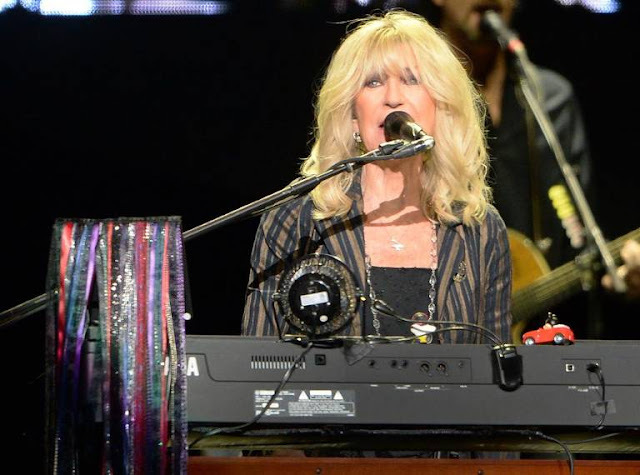 Those attributes have defined Fleetwood Mac through its numerous lineup changes, including Christine McVie’s 16-year absence between 1998 and 2014.